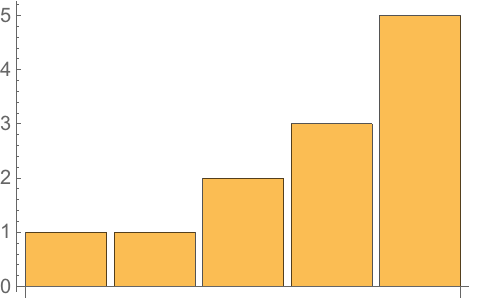 ListPlot is one way to display, or visualize, a list of numbers. There are lots of others. Different ones tend to emphasize different features of a list. Lists can contain anything, including graphics. So you can combine plots by putting them in lists. 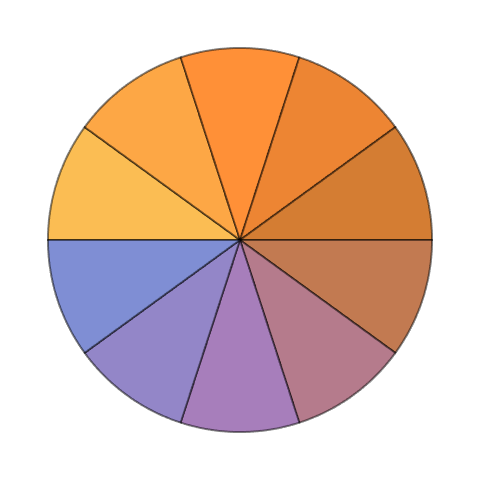 How do pie charts work in the Wolfram Language? 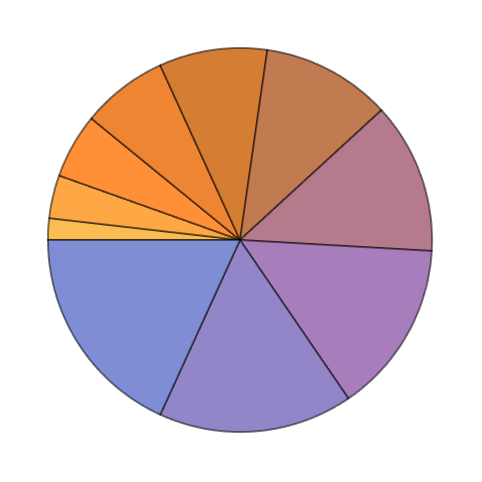 As in any pie chart, the wedges have relative sizes determined by the relative sizes of numbers in the list. 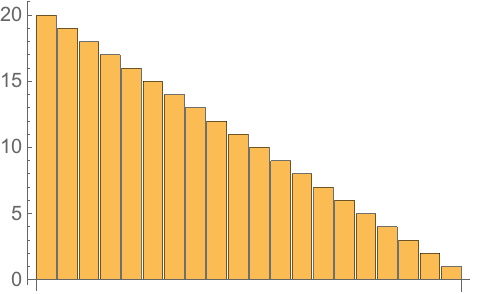 In the Wolfram Language, the wedge for the first number starts at the 9 o’clock position, and then subsequent wedges read clockwise. The colors of the wedges are chosen in a definite sequence. How is the vertical scale determined on plots? 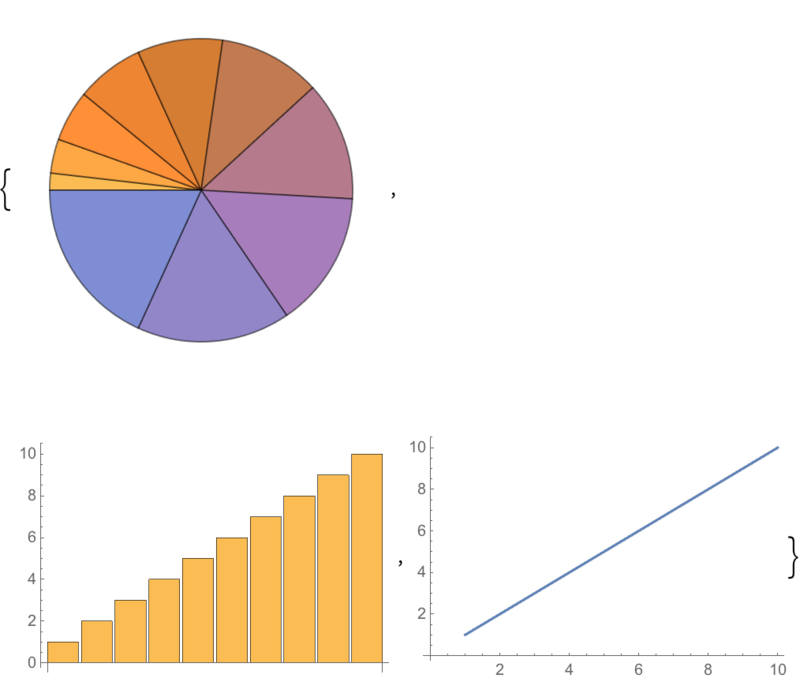 It’s set up to automatically include all points except distant outliers. Later on (Section 20), we’ll talk about the PlotRange option, which lets you specify the exact range of the plot. 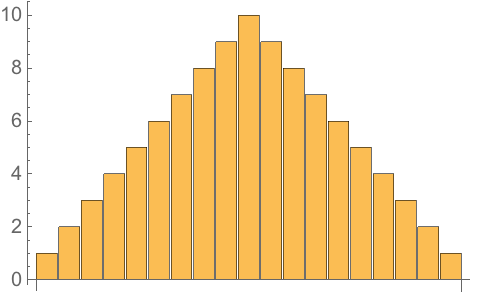 Particularly if you’re familiar with other computer languages, you may be surprised that a list of plots, for example, can appear as the output of a computation. This is made possible by the crucial fact that the Wolfram Language is symbolic. By the way, plots can appear in input as well.